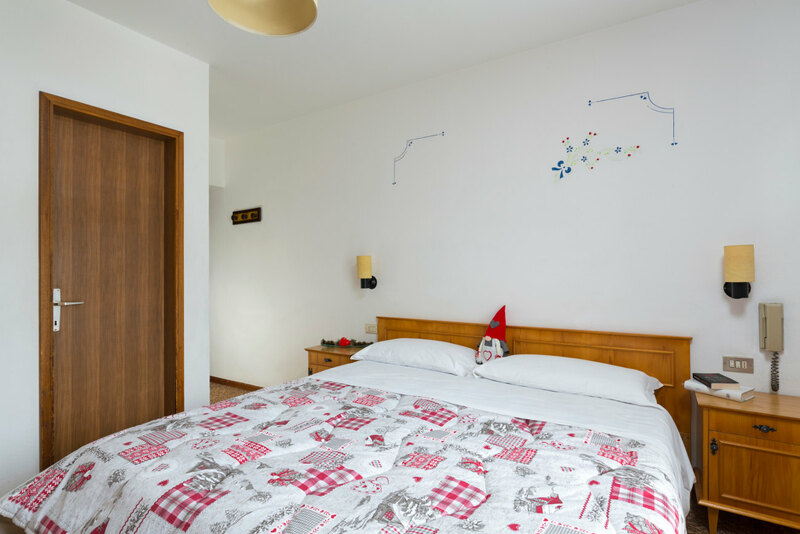 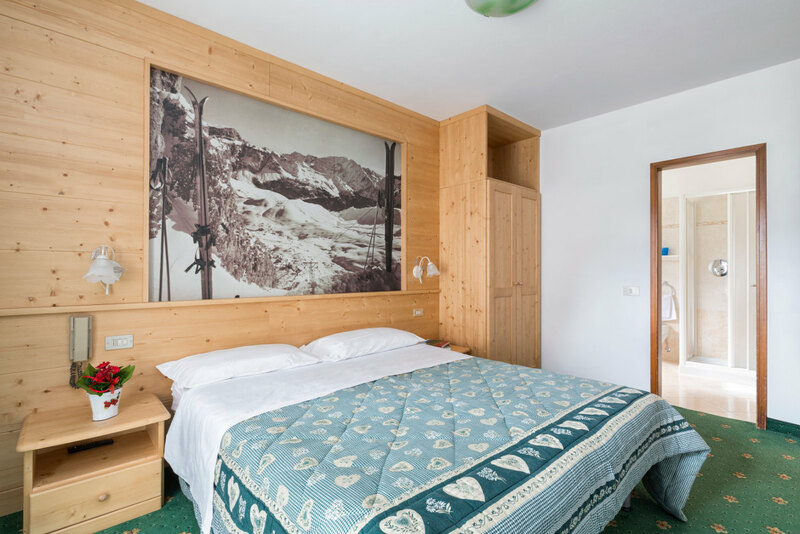 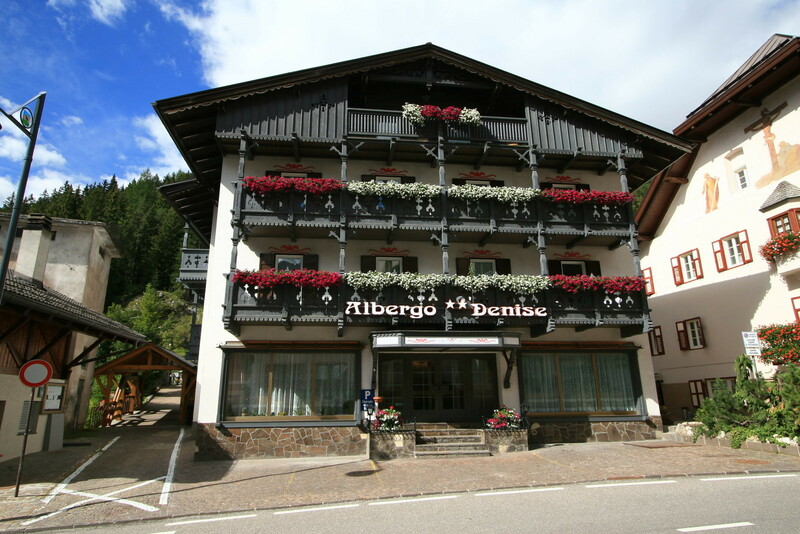 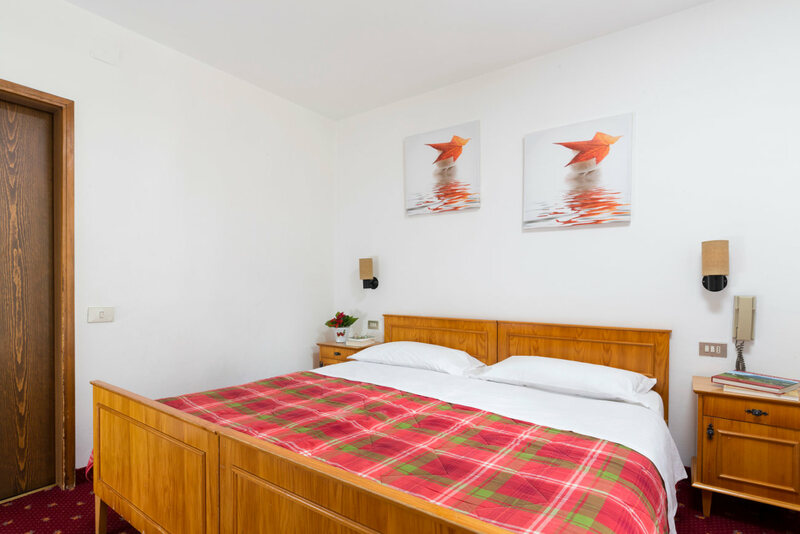 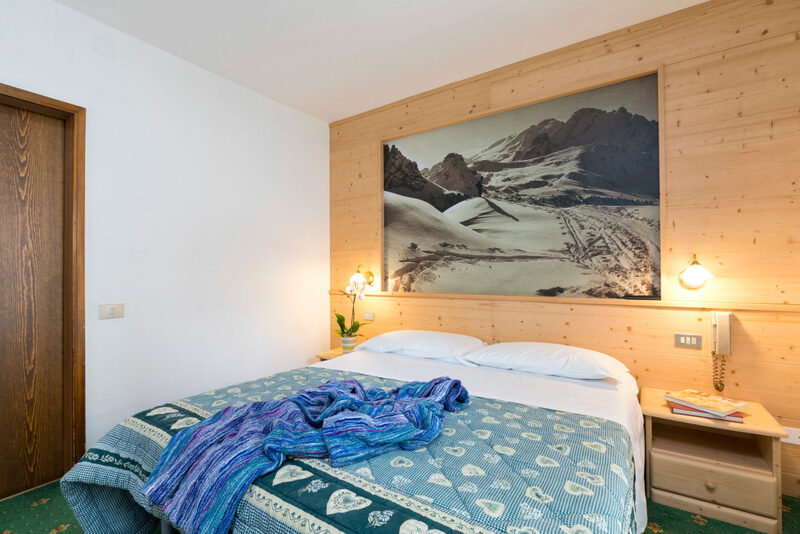 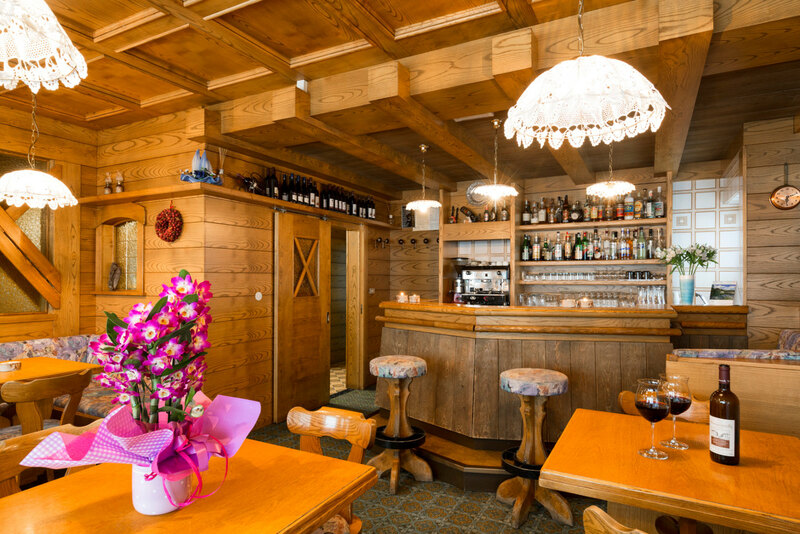 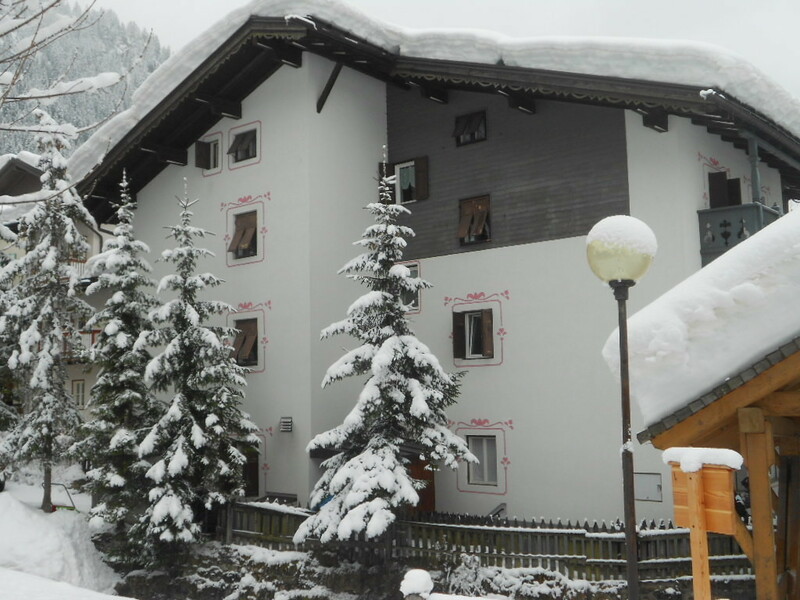 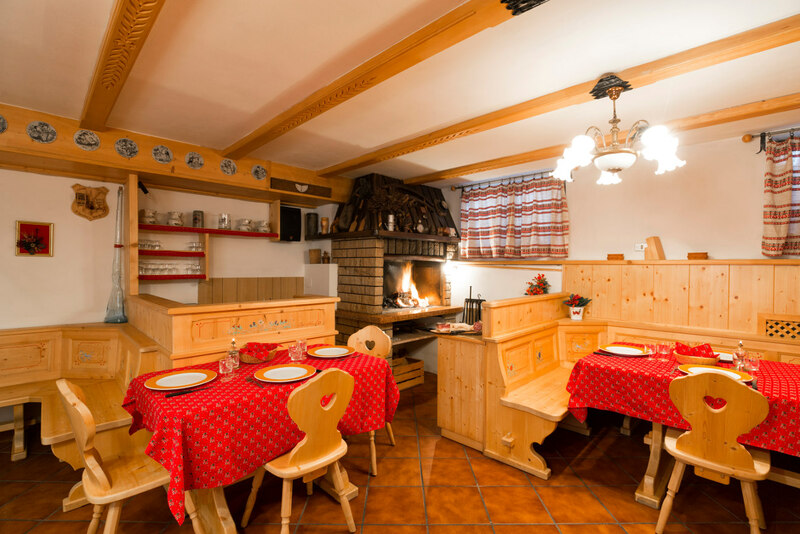 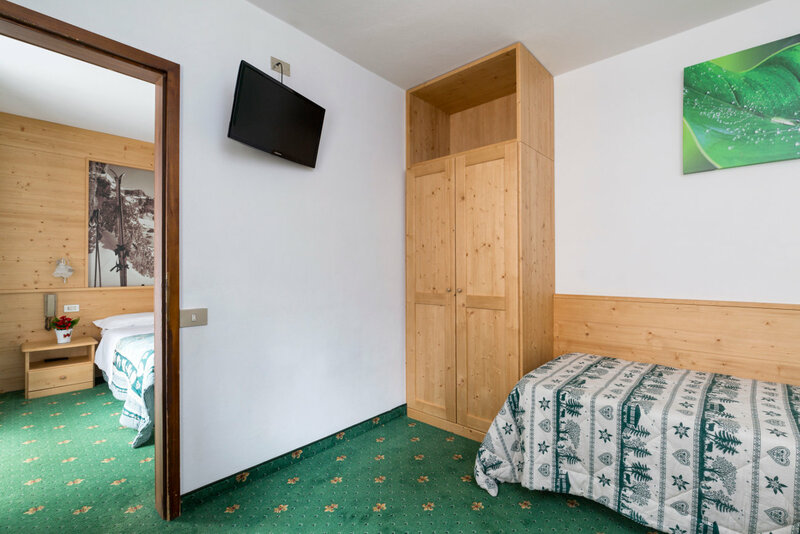 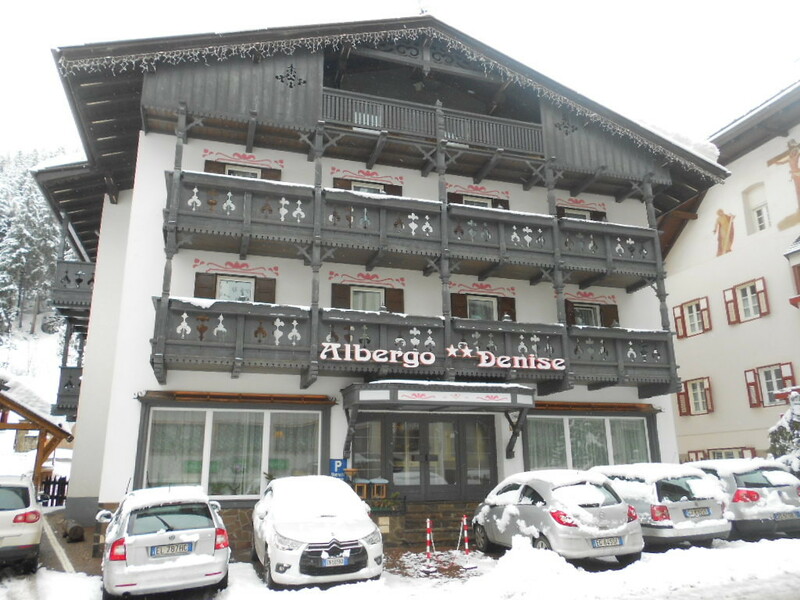 Situated just in the centre of Canazei, the Denise Hotel to its guests a comfortable,relaxing and warm atmosphere. 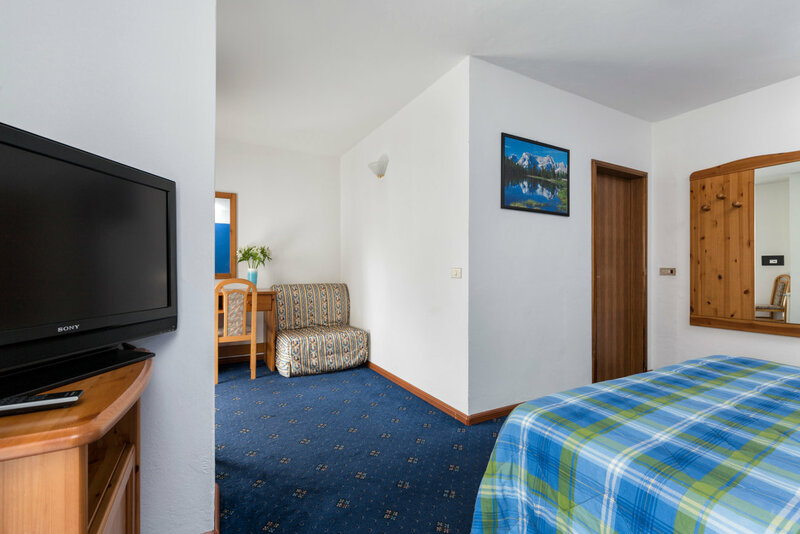 The position of the hotel allows its guests to achieve shops and main services easly as well as man y marvellous paths among nature. 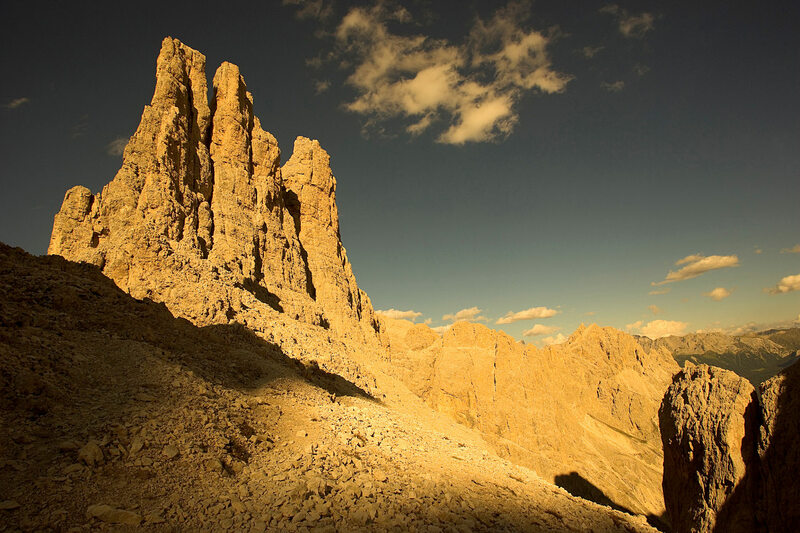 It is only 300 mt. 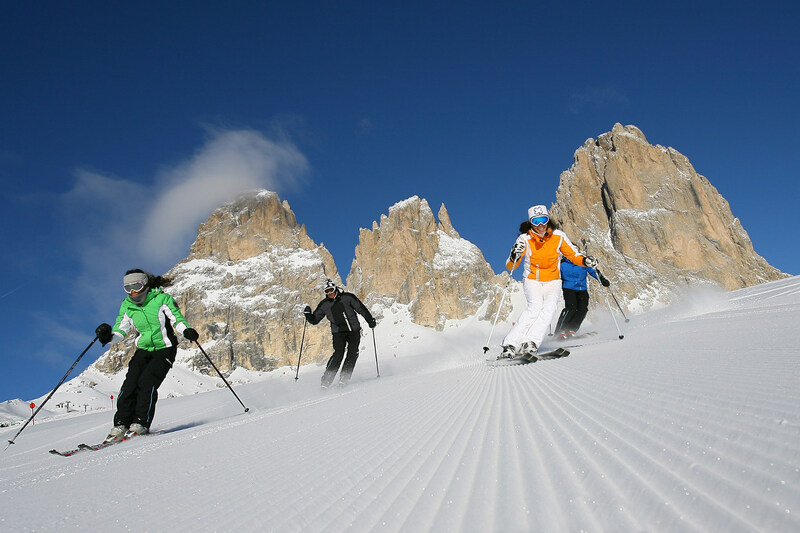 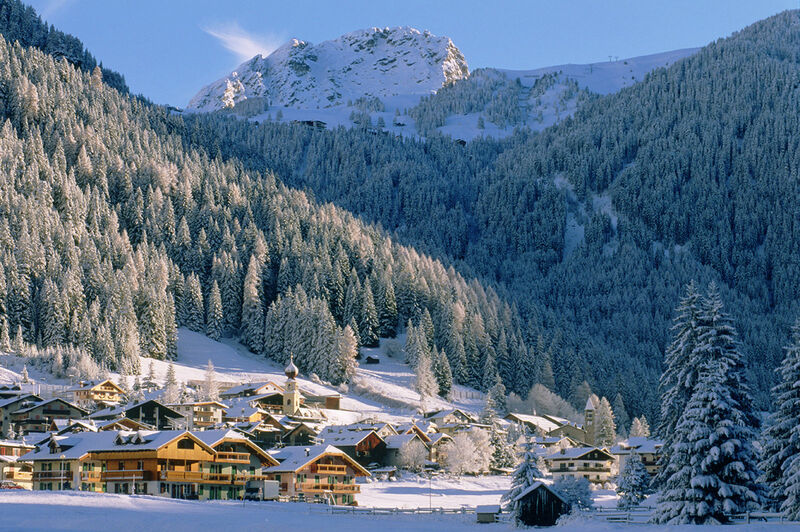 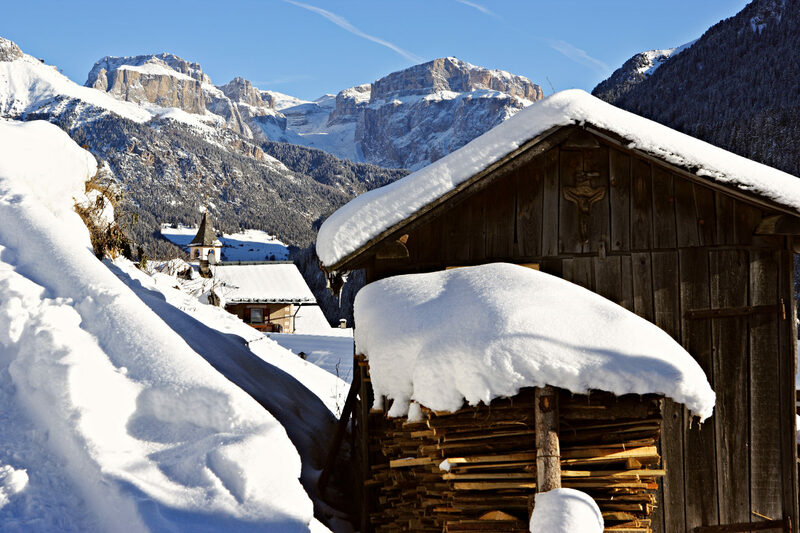 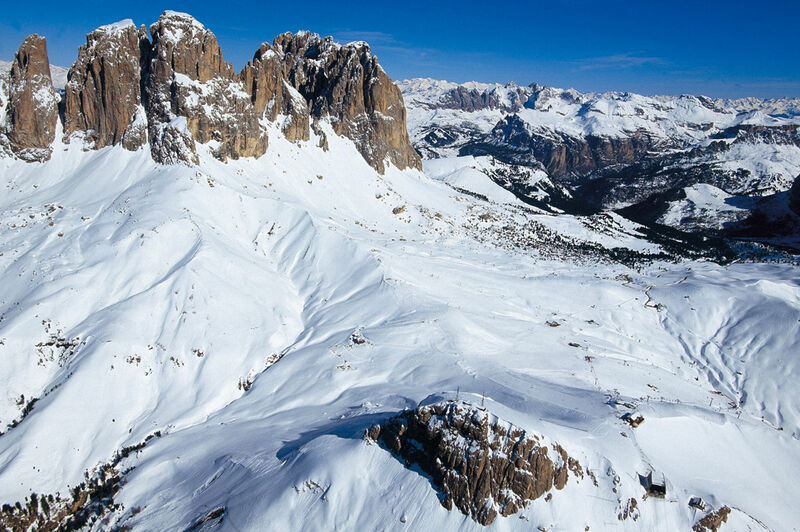 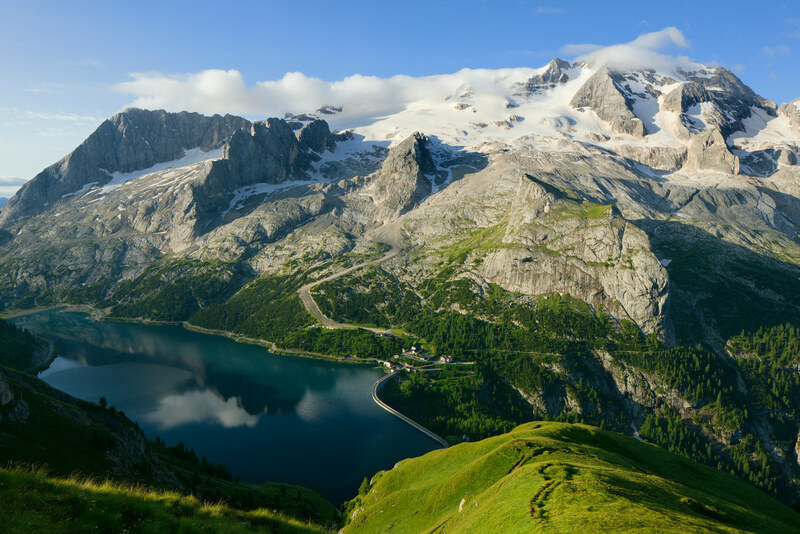 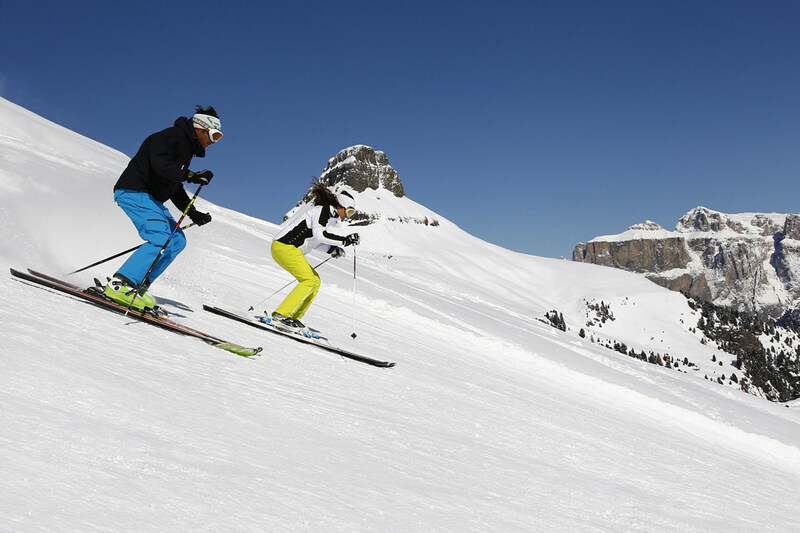 far from the ski lifts modern complex which gets onto the wonderful rink of the Dolomiti Superski circuit in winter and the marvellous path among nature connecting to Pordoi and Sella tops in summer. 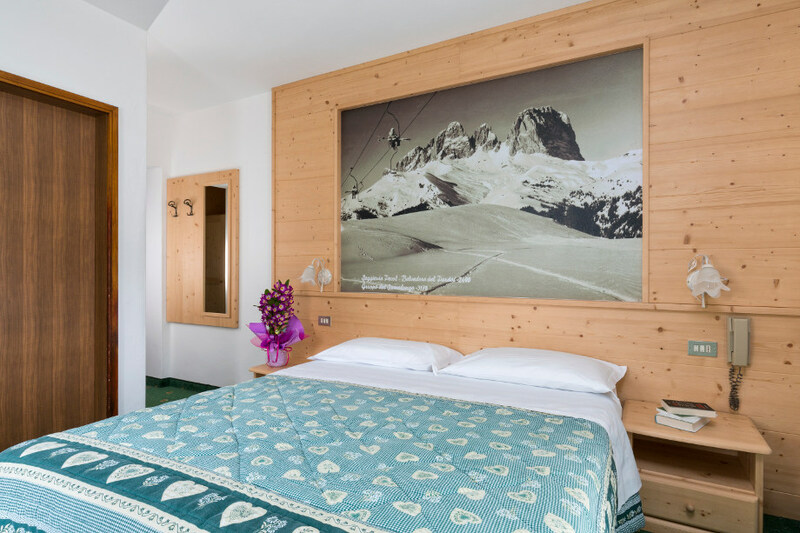 Come and visit us, you will be delighted by our friendly and familiar atmosphere and you will never forget our mountains. 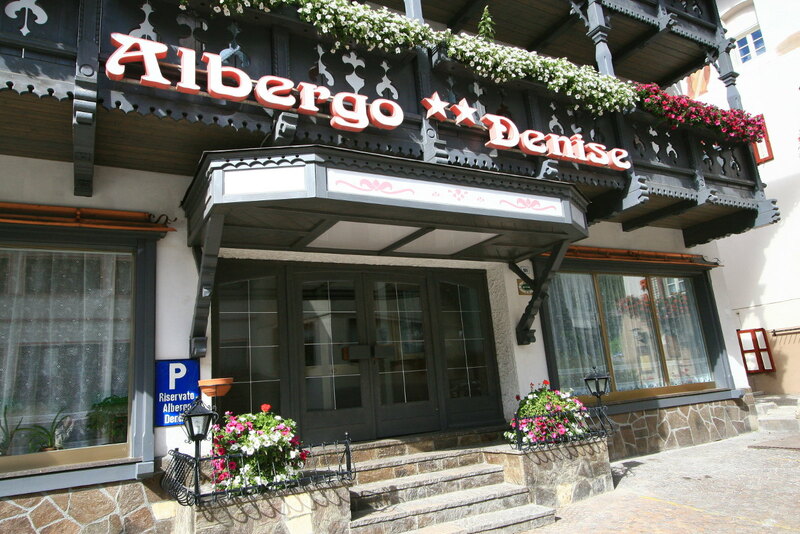 We are waiting for you soon. 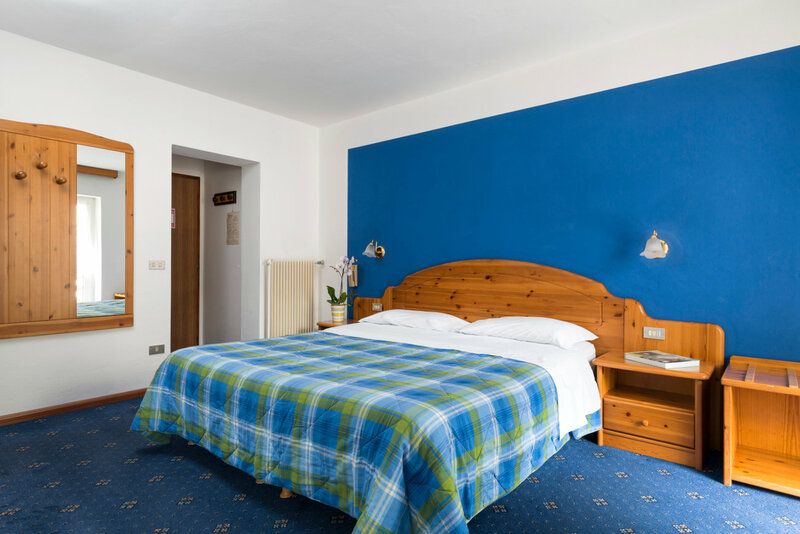 All our rooms are furnished in a tipical local style and have a balcony from wich enjoy a wonderful landscpe. 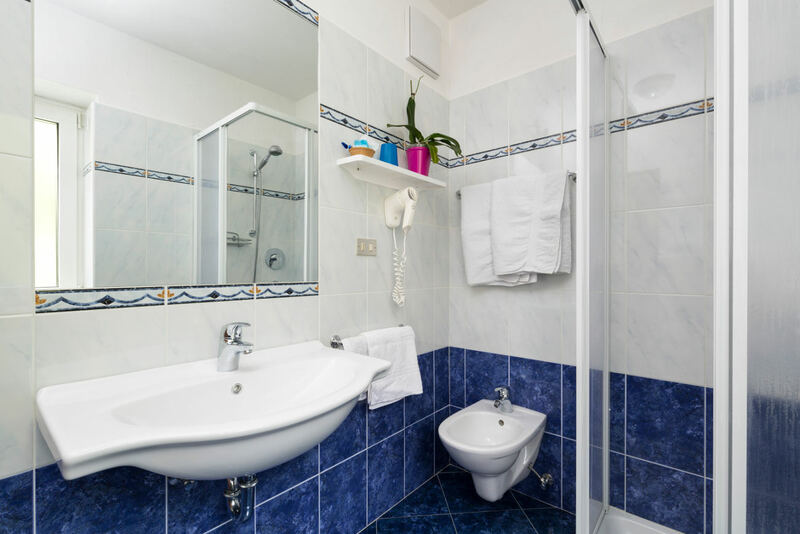 They are endowed with private bathroom, hair-drier, satellite TV, entryphone, and safety box. 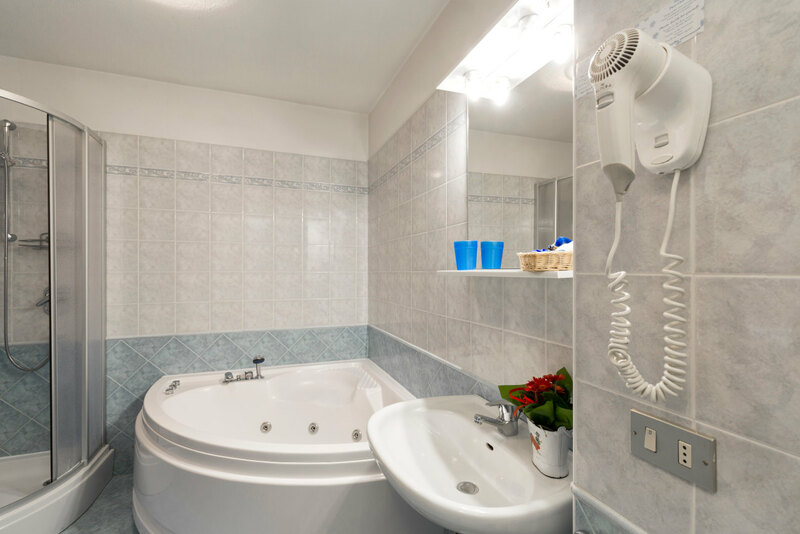 We also have 2 suites whose private bathrooms are provided with hydromassage. 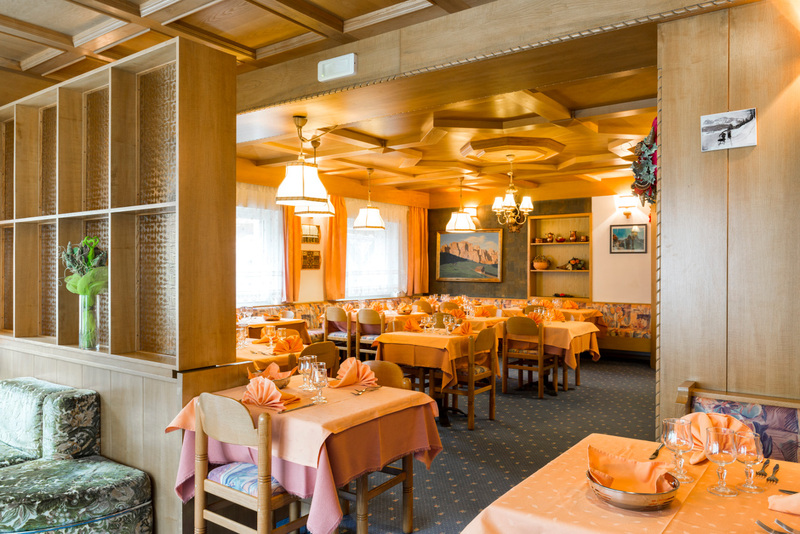 Our facilities include: private parking, bar, wifi, restaurant and buffet with international and local specialities. 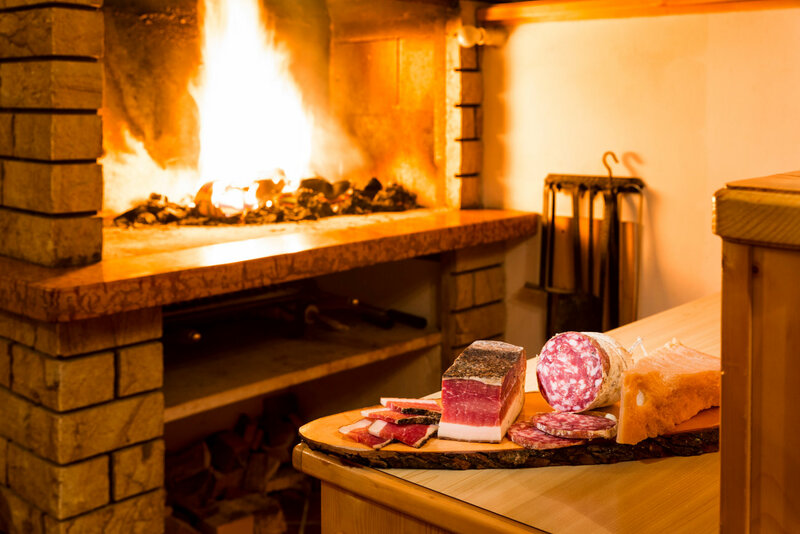 Once a week, in the evening, our guests can taste mixed grill, and "ladini" courses served in a room with fireplace.